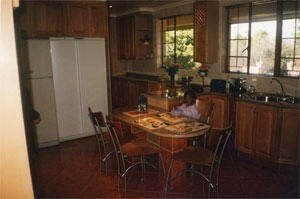 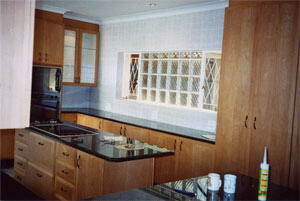 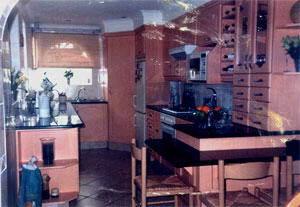 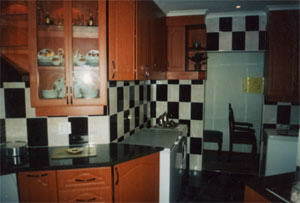 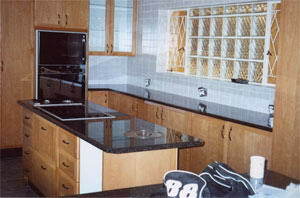 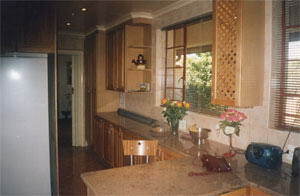 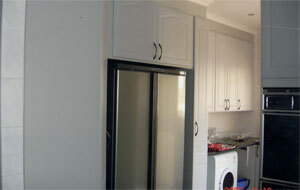 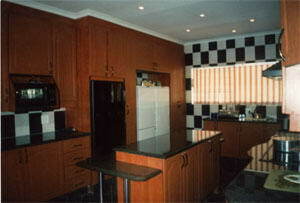 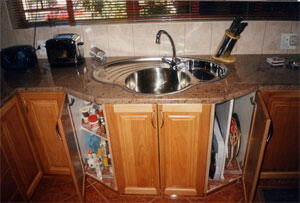 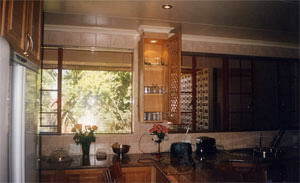 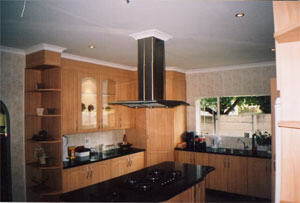 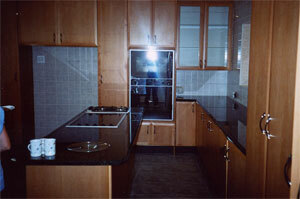 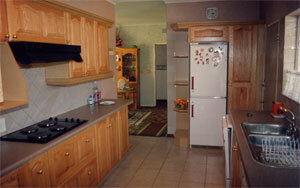 Instyle Kitchens - Instyle kitchens can offer you a affordable kitchen or bathroom that you have always dreamed of. 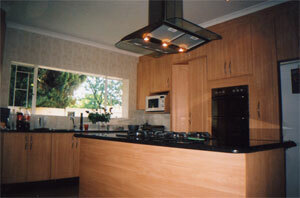 Whether it is a complete kitchen or bathroom or a slight renovation to your kitchen or bathroom, we are the answer! 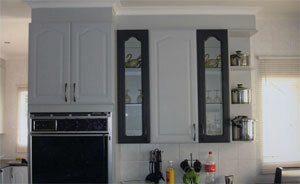 Instyle Kitchen & Bathrooms offers a package deal to you our client; you do not need to use any other contractors. 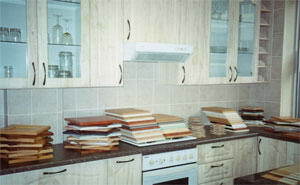 We also manufacture all our own carcasses at our factory so that we can gaurentee our customer the best quality Although we are situated in Alberton, we work all areas, our services include fully fitted kitchens, solid wood, melamine or wrap with either formica or granite worktops, built in cupboards, bathroom vanities and shower installations.When planning to renovate your kitchen or bathroom, choosing the right units, doors, tiling and fictures that look contemporary and not outdated are most important. 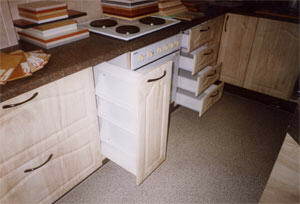 Instyle kitchens and bathrooms are dedicated to their customers therefor we also do plumbing , electrical, tiling, ceilings, painting and minor building alterations or any kind of service you as the customer might require We have a show kitchen at our offices but most important we have existing customers' kitchens and bathrooms fully functional. 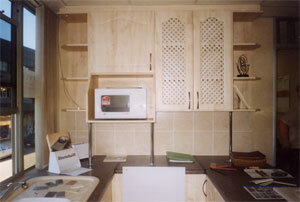 Our sites are supervised and our employees are loyal and most of them have been with the company for many years.